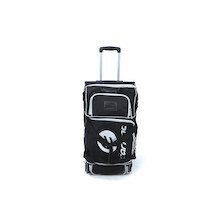 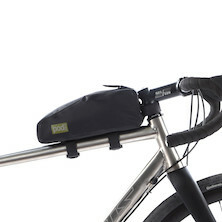 Whether you're touring across the globe, off out on a Sunday club ride or trundling to work in the morning, it's important to pick the right luggage for your needs. 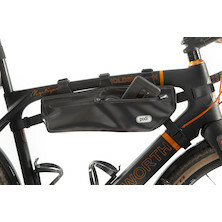 Our range of stylish panniers and saddle bags from rare boutique names like Frost River, Selle Monte Grappa and Gilles Berthoud make it easy to stand out from the crowd. 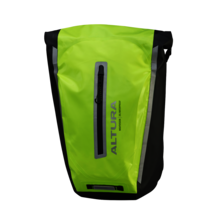 We also now stock a wide range of bags and boxes for transporting your bike, including the universally praised Bike Box Alan. 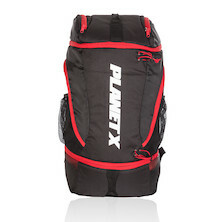 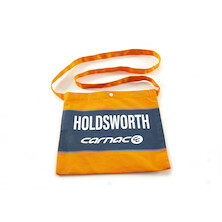 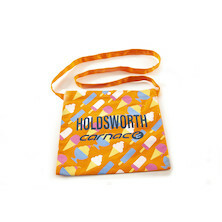 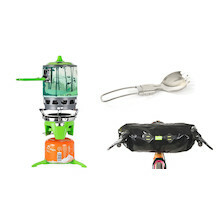 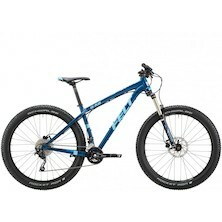 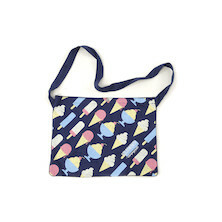 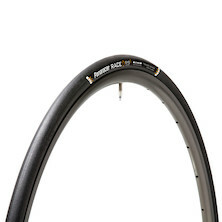 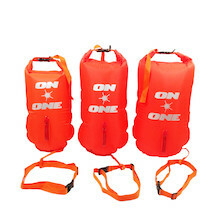 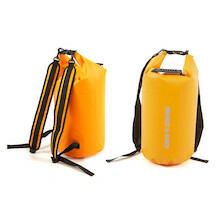 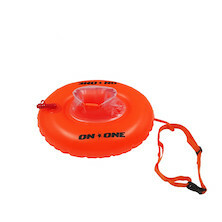 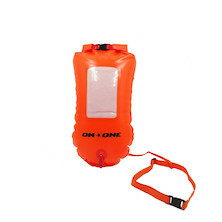 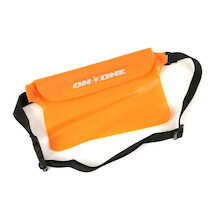 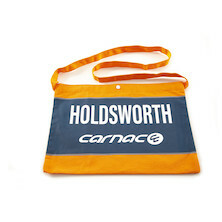 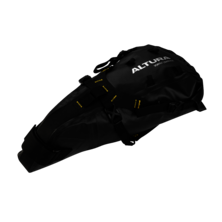 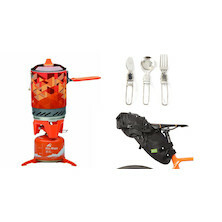 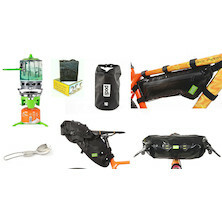 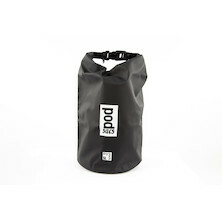 Here you'll also find dry bags, wheel bags and stuffsacks too! 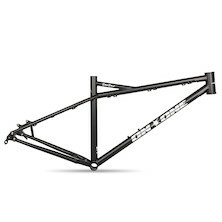 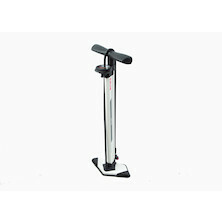 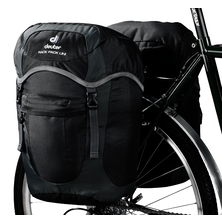 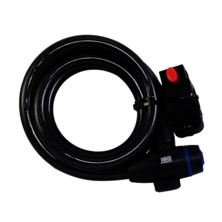 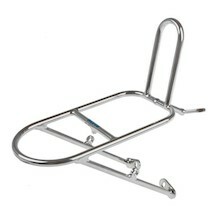 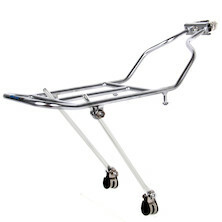 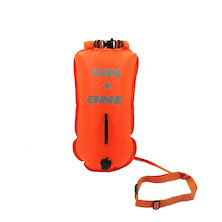 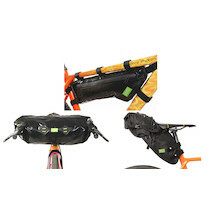 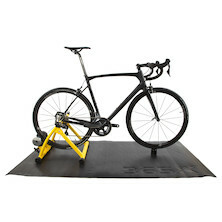 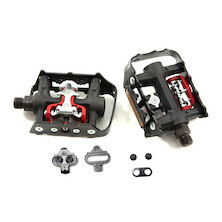 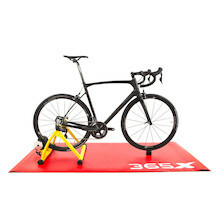 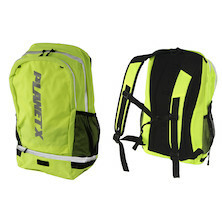 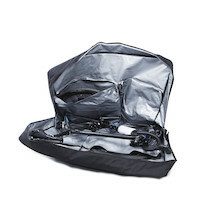 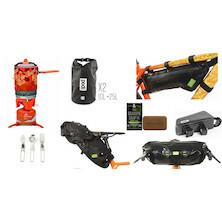 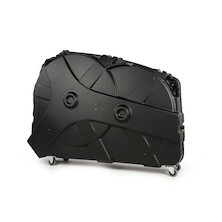 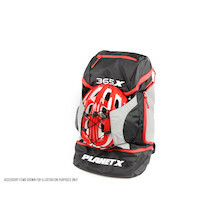 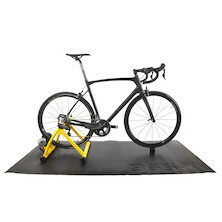 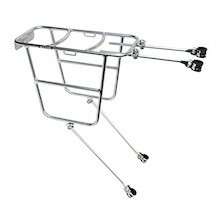 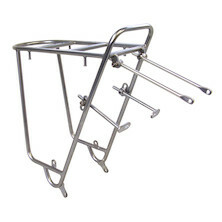 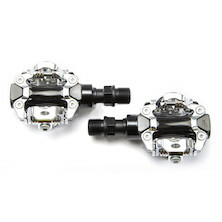 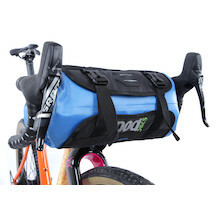 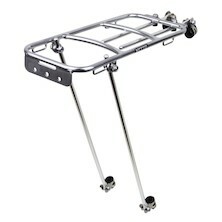 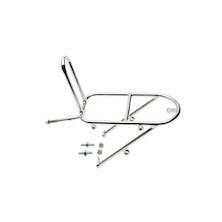 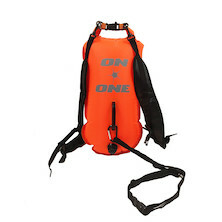 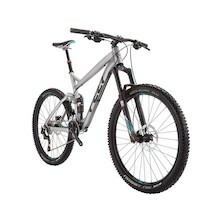 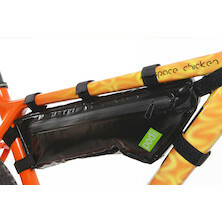 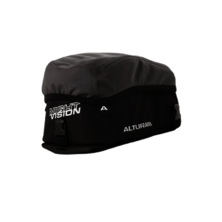 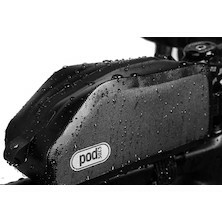 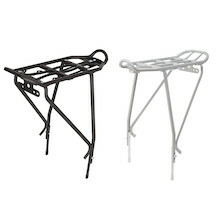 Lightweight waterproof rackpack with quick release landing strip for easy attachment and release from the bike. 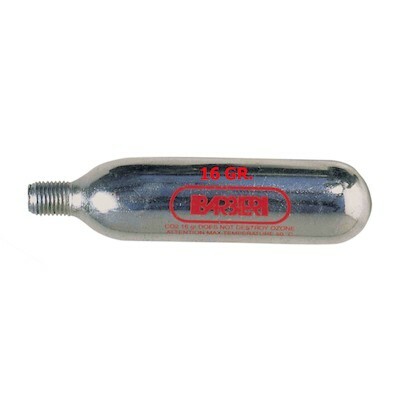 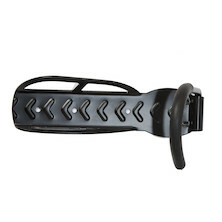 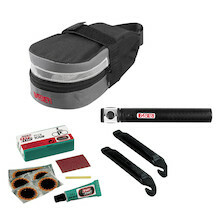 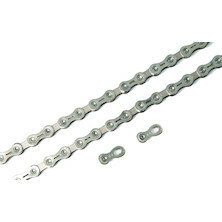 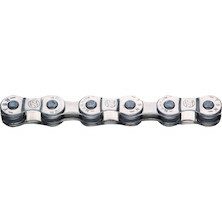 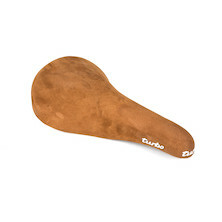 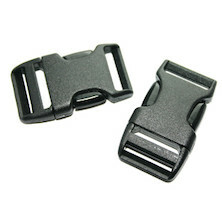 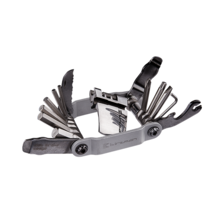 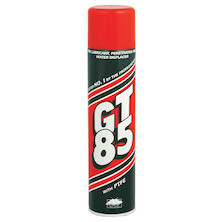 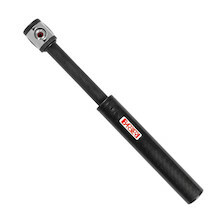 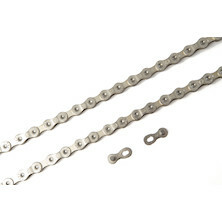 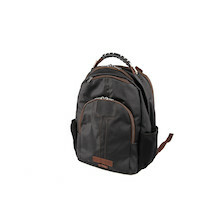 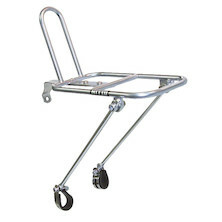 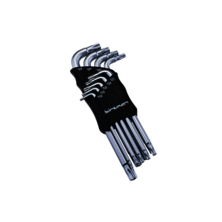 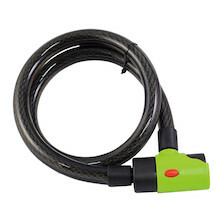 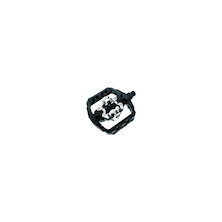 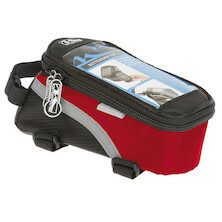 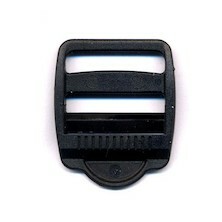 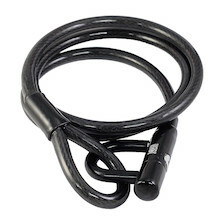 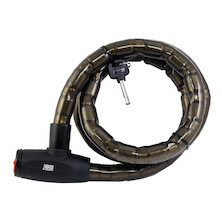 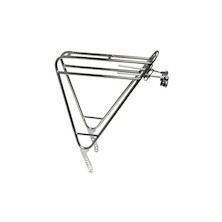 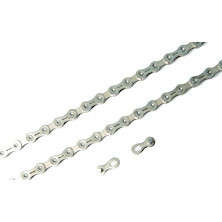 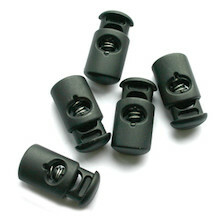 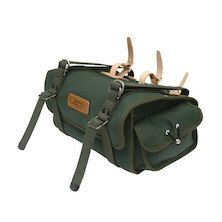 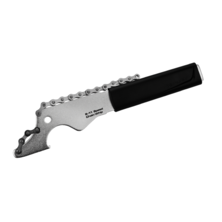 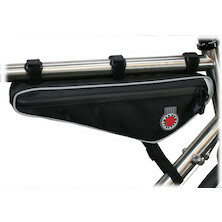 Ideal for frequently needed items that fall into the depths of a pannier. 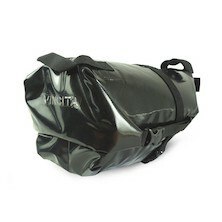 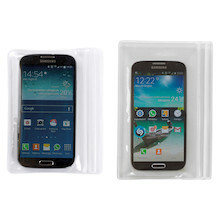 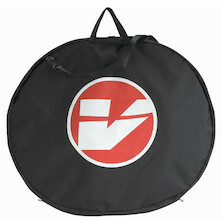 A lightweight waterproof cover specifically for the Transit Lite Bar Bag. 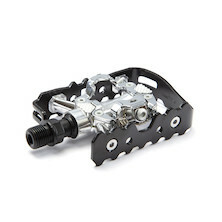 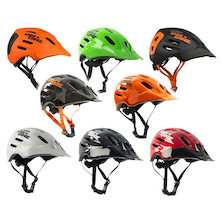 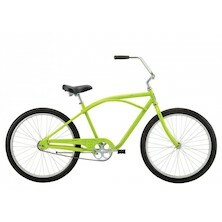 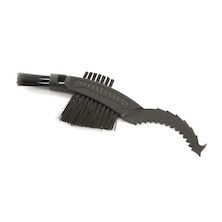 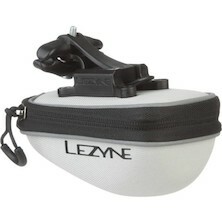 Designed to slip over the top of the Transit Lite for heavier or persistant rainfall. 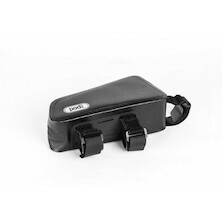 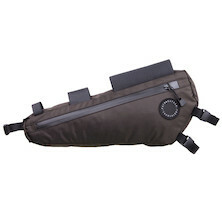 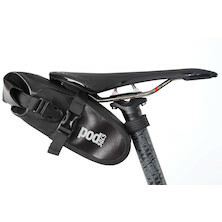 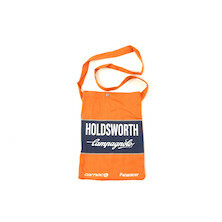 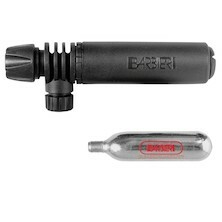 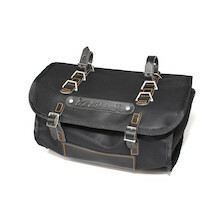 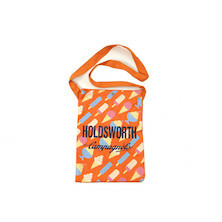 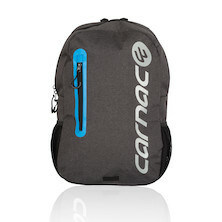 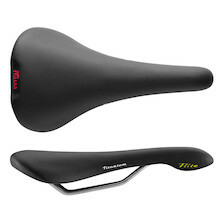 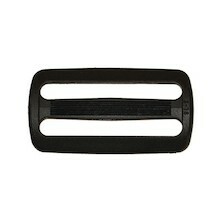 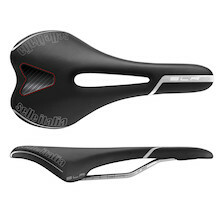 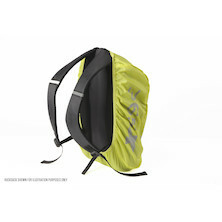 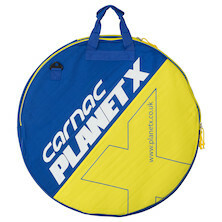 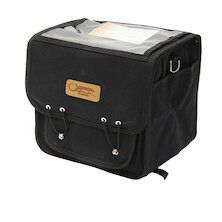 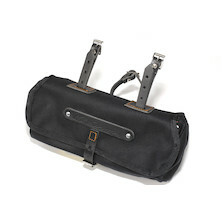 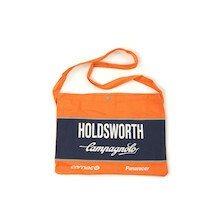 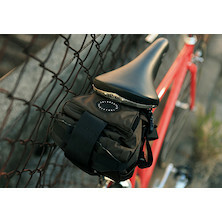 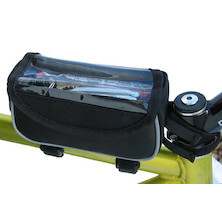 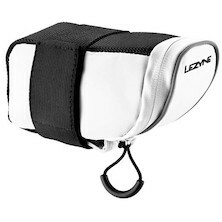 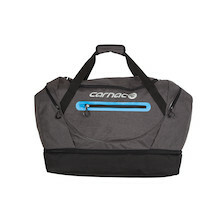 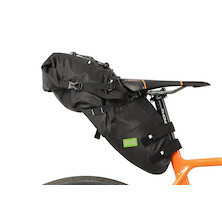 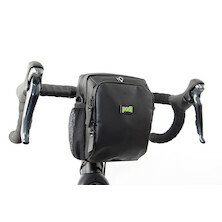 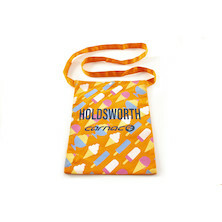 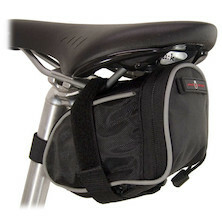 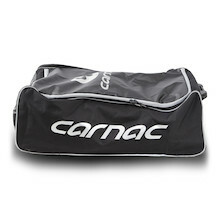 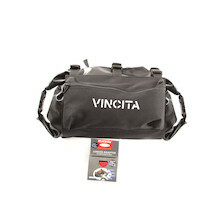 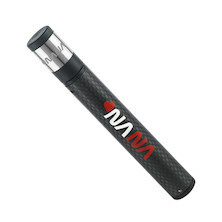 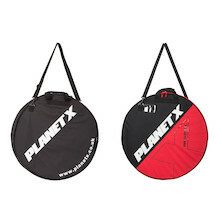 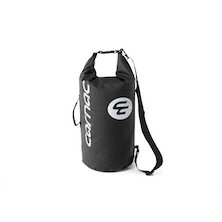 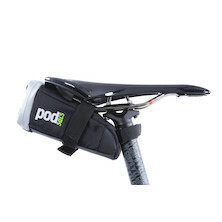 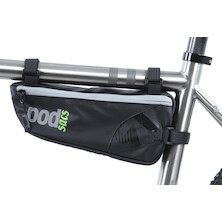 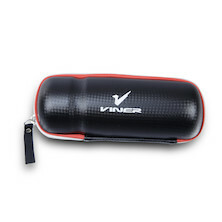 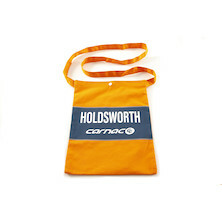 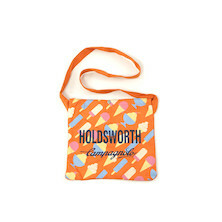 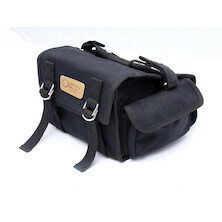 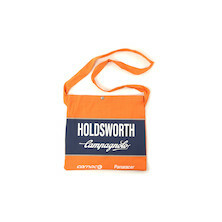 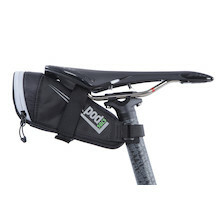 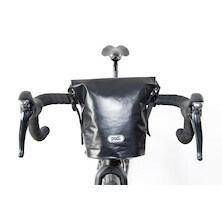 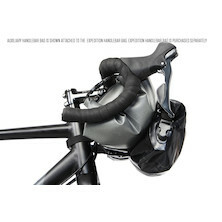 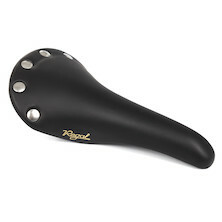 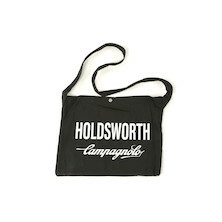 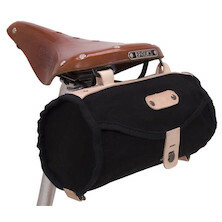 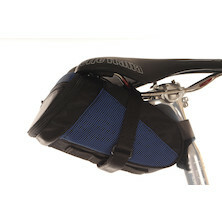 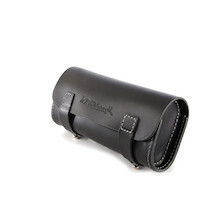 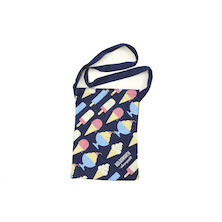 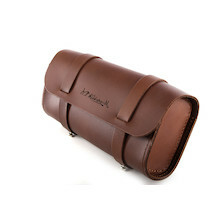 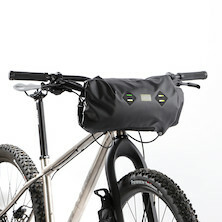 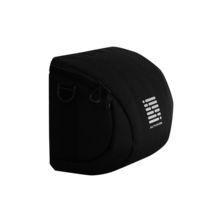 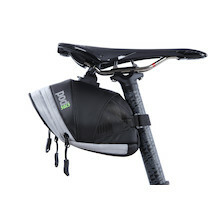 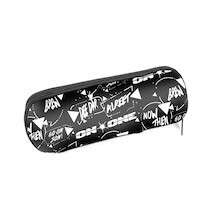 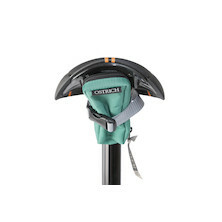 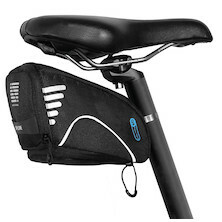 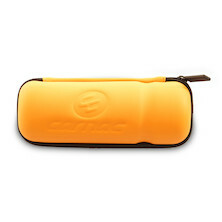 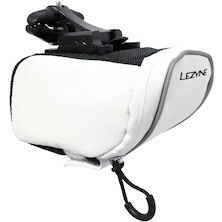 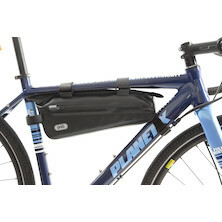 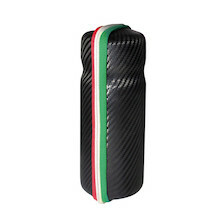 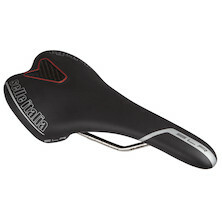 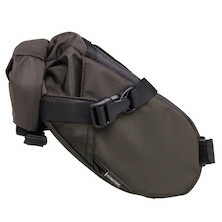 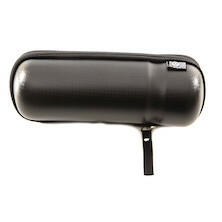 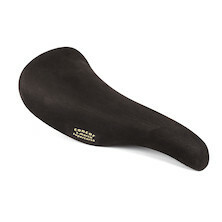 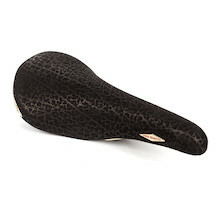 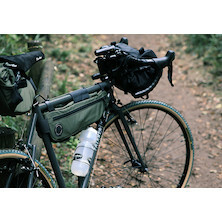 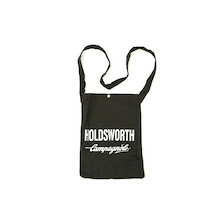 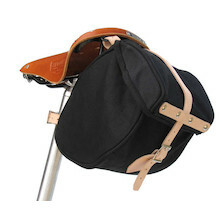 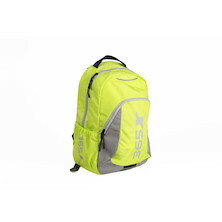 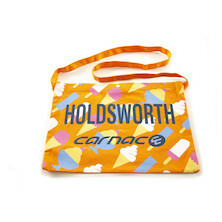 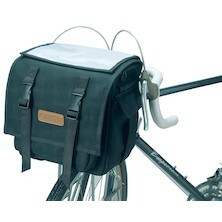 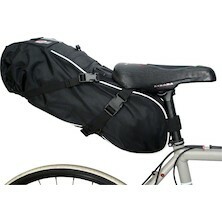 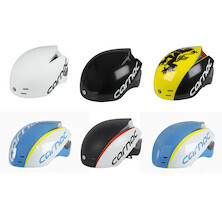 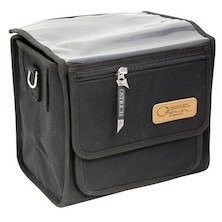 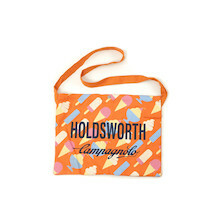 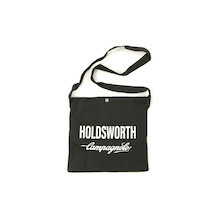 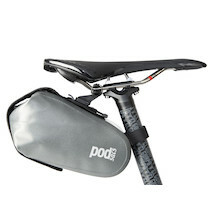 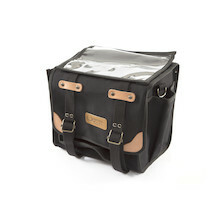 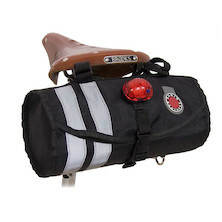 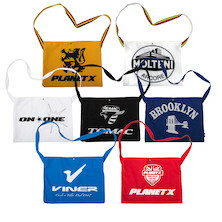 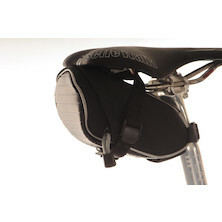 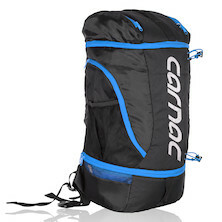 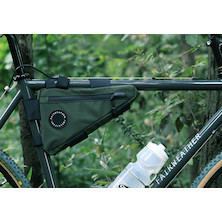 A compact bar bag with modern streamlined design. 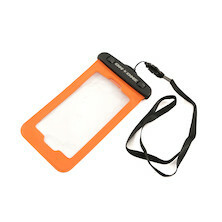 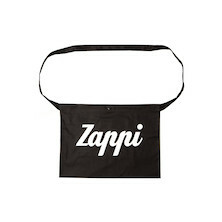 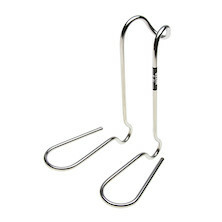 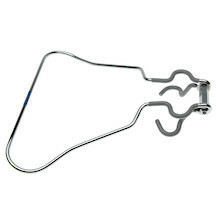 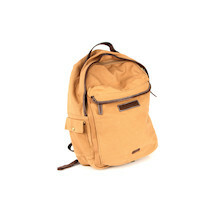 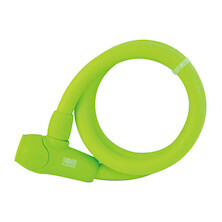 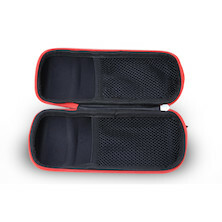 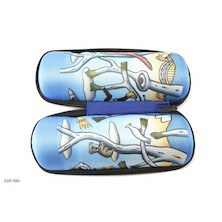 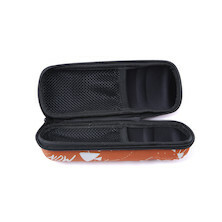 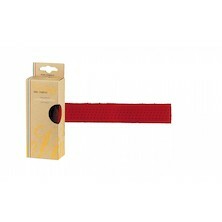 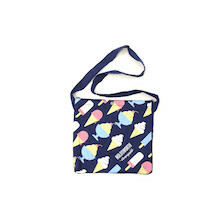 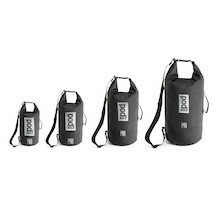 Easy zip design allows a one handed useage to quickly access items within the bag. 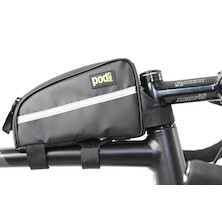 An internal zip pocket separates valuables from items that need quick access. 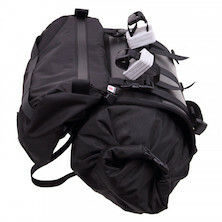 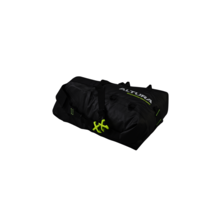 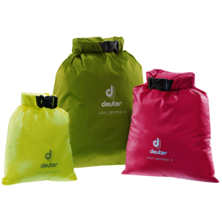 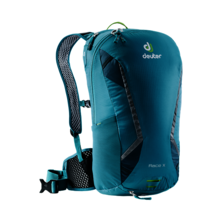 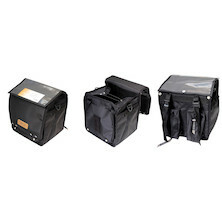 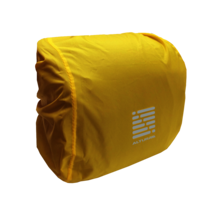 Keep things separated and/or dry and clean when you need to protect your gear from dirt and water these light roll top sacks are the perfect choice. 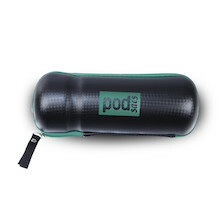 They feature aspecial coated material and taped seams to withstand heavy showers but, of course, no diving action.